We're pleased to have a talented team of college journalists covering the Florida Priorities Summit from across Florida. Students from Florida A&M, Florida State University, the University of Florida, the University of Central Florida, the University of South Florida, Florida International University, Miami-Dade College and the University of Miami will be writing stories and creating videos for their campus publications and posting to social media during the Summit. All of their work will be captured here. The ballot machines are overheating, and so are Florida voters as the recount of the gubernatorial votes drags on in Broward and Palm Beach counties. In the midst of the state recounting its razor-thin election results, protesters and political experts are calling for the removal of Broward County Supervisor of Elections Brenda Snipes. 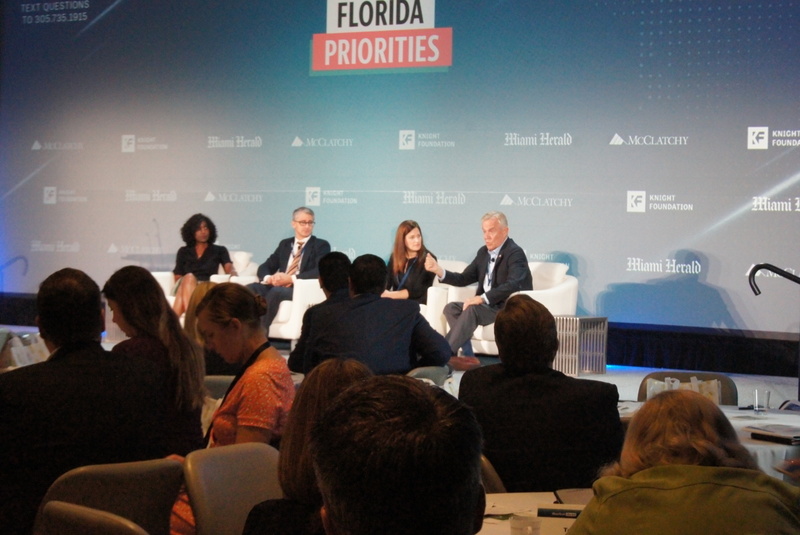 At the Florida Priorities Summit on Wednesday, a panel of political reporters panelists discussed the issues at play in Florida’s election and what needs to be done to make sure the State is no longer “the problem child” of the country. 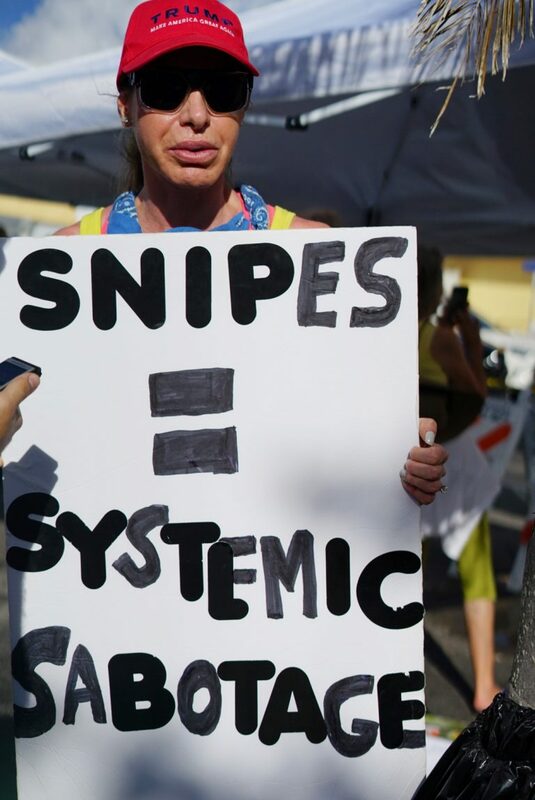 Marc Caputo, a reporter for Politico Florida, said that Snipes has seen the writing on the wall and that she cannot continue if Florida wants to avoid this issue again. “She’s running a really incompetent operation, and we need to get rid of her,” said Caputo. Caputo echoed the sentiments of Republican protesters present outside Snipes’ office on Monday. Rachel Smolkin, the executive editor of CNN Politics, said that what’s at work in Florida is a fundamental issue of democracy. “This is a repeat of the Bush vs. Gore scenario but in a time when things are really heated,” said Smolkin. Part of the problem when it comes to exceedingly close elections, according to Caputo, is media coverage. He said that the media has the responsibility to make sure the public has a realistic expectation for election results. “We grew so accustomed to our electronic media and instant info that the senate race was called a little early, and we should’ve prepared the public that official returns don’t show up until later on,” said Caputo. Smolkin called Florida a “conflicted state in a conflicted country,” and agreed with Caputo that the media can do a better job of easing this conflict. “Election night is a big night, but it’s not the only night. We can do a better job of setting up expectations of the people about the timing of elections,” Smolkin said. The issue comes not only from public perspective but also from an operational standpoint on the part of elections offices in South Florida. In Palm Beach County, the recount continues to lag behind due to overheating of ballot machines on Tuesday, Nov. 13. The overheating has required Palm Beach to restart their counting process. Caputo said that these machines are the same ones that were used by Theresa Lepore, former Palm Beach County supervisor of elections during the contentious presidential election recount between George Bush and Al Gore in 2000. These machines were problematic then, and they’re problematic now. If Florida wants to avoid these issues in the future, they have to learn from the past, according to panelists at the summit. Miami Herald Editor Amy Driscoll covered the recounts in Florida in the 2000 election, and she said that things are looking very similar today to the situation then, although the stakes are different. Back then, the State did not have statutory provisions for statewide recounts for close elections that it does now, said Mark Seibel, national security editor for BuzzFeed News, but many of the same issues are happening. Underpaid bus drivers, cutbacks on services and decaying bus stops are some of the issues the Gainesville Regional Transit System has faced in the past year. In a survey of 50 influential Floridans for a project on setting the agenda for Florida’s future, 40 said increasing resources for buses and local mass transit should have been a top priority for candidates in the recent election, according to the Miami Herald. 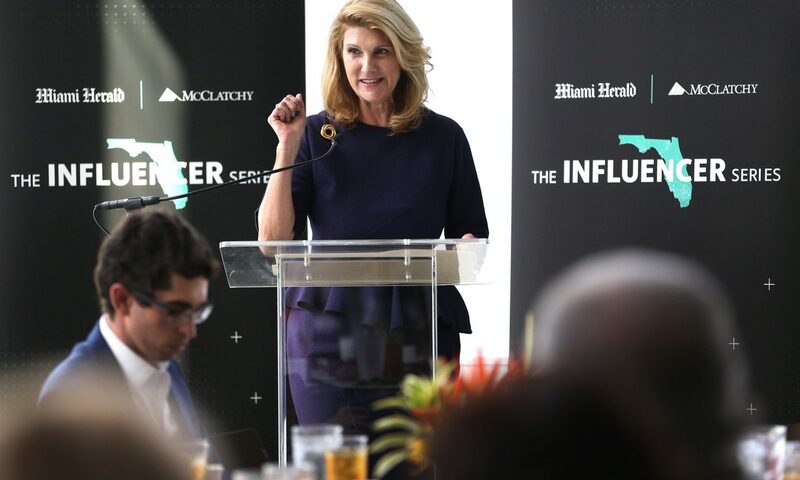 On Tuesday, many of those influencers met in Miami to discuss solutions to five issues deemed most pressing by the public: healthcare, transportation and infrastructure, education, the environment and gun safety. The influencers broke off in discussion groups to tackle these topics during the first day of the Florida Priorities Summit hosted by the Miami Herald, el Nuevo Herald and the Bradenton Herald. Five were given the task to find a solution to the rising concerns about transportation and infrastructure. Michael Finney, president and CEO of the Miami-Dade Beacon Council, said the way to combat this issue is to change people’s habits and not depend on new technologies. He went on to say that depending on public transportation is more convenient, saves time and leads to a healthier life style. “We need to get people excited for public transportation,” he said. Margaret Lezcano, managing director of UBS, and Chris Caines, executive director of the Miami Urban Future Initiative, said that some ways to pull people into public transport would be to upgrade and buy buses, expand routes and improve bus stops. However, Finney said that course of action would only address the symptoms and not the larger problem. Caines believes that Floridians lack the desire to use public transportation, and it’s out of history and habit. The panel decided that there were questions that needed to be answered that would lead to solutions. Some of them being: How will we create inter-mobile apps that display information from different types of transportation; How will we embrace smart city infrastructure; How can we redirect toll road revenue for transit? During the final day of the summit, the panel will share proposed solutions to the challenge. While the panels talks and decisions fit a large county with bustling metropolitan areas, Caines gave some insight on what a small county like Alachua and a mid-size city like Gainesville is facing and what can be done. As a native of Parkland’s next-door neighbor, Coral Springs, I live in a community changed by gun violence. These days, who doesn’t? Here, you never stop thinking about guns, and how they can harm—because even on everyday drives to Walmart, you see Douglas, and remember the lives that were lost there. And your friend’s college campus. And at—well, you get the idea. That feeling—of confronting gun violence, even in the most mundane of places—is not-so-slowly growing more familiar to Floridians, and to the nation as a whole, too. 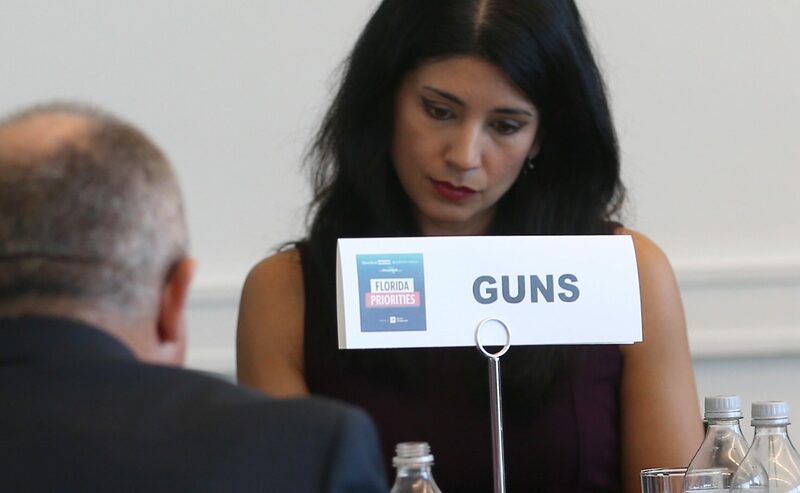 So I was eager to listen to the experts, a roundtable of Florida influencers, talk about guns, one of five key priorities discussed at the Florida Priorities Summit on Tuesday. The discussion was refreshing. It provided a level of practicality and professionalism we don’t often get to see in political “talks” with family and friends. Based on a common understanding that there is, indeed, a problem, the assortment of influencers were able to work based on that foundation—that something needs to be done. What that something is, though? TBD. Equal in their intentions yet disparate, sometimes, in their idea of execution, members of the table formed a sort of microcosm for the larger debates happening throughout the state and country. That disparity was highlighted, particularly, by deliberation on gun access. Mary Anne Franks, a University of Miami law professor, emphasized the need for making it harder for everyone to get guns. Bob McClure, though, president of the James Madison Institute, likened her suggestion for a stricter system to a kind of “gun version of the IRS,” and said the average law-abiding citizen should not be subject to increased restrictions. Of course, the conversation continues. I forget why I expected there to be some sort of unanimous group vision from the get-go—but now I know that even these esteemed, experienced influencers can disagree on the carrying-out of gun control. That’s not really a bad thing, though. If they were to approach the issue from a perfectly cohesive perspective—no issues, no “buts” or “I-don’t-think-sos”–then surely whatever plan they put out would have a hard time winning over the other 50 percent of the population come next Election Day. Gun violence continues to touch Florida backyards with recent shootings in Tallahassee and Jacksonville. 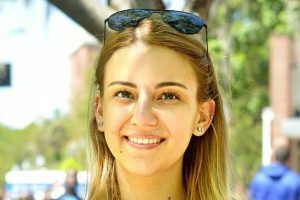 In Miami on Tuesday, a search for solutions by panel of Florida Influencers echoed the concerns raised byUniversity of Florida students interviewed more than 300 miles away. These influencers, part of the Florida Priorities Summit, brainstormed ways to slow the cycle of gun violence.at the first day of a workshop in Miami. They talked about topics such as mental health, background checks and domestic violence. Many of their solutions, despite some disagreement, echoed the concerns of UF students interviewed in advance of the Miami summit. Here’s how two university students and two influencers look at the problem. Photo of Julia Tiplea by Taylour Marks at the Independent Florida Alligator. It was already a jarring week for Julia Tiplea after she saw the results from Tuesday’s midterm elections. Her week grew worse when she woke up to the news of the Thousand Oaks shooting in California that killed 13 people. Any gun violence deeply affects her life. She lost her friend Quinton Robbins in the Las Vegas shooting and then five months later, her brother hid from an active shooter in Marjory Stoneman Douglas High School. Tiplea said it’s a common misconception to think she wants to infringe on the Second Amendment or take away guns. She said she wants to push for common sense gun reform. The most effective piece of legislation would be thorough background checks. Guns were only for cops and thieves in Brazil where Victor Santos grew up. When Santos moved to the U.S. with his mom at age 12, he learned that guns were a means to protect himself and his family. 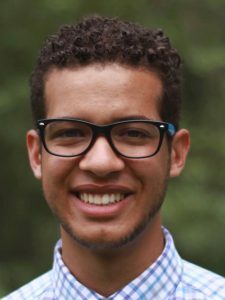 Every individual should have the right to bear arms — even military grade weapons to be able to defend from the government, said Santos, the vice president of the conservative University of Florida of Young Americans for Freedom. Restricting law abiding citizens by age wouldn’t be fair. Examining the mental health of people with guns, having deeper background checks and addressing mental health at an early age are some of the long-term solutions to the problem, Santos said. The March for Our Lives movement has woken up many in America, but his problem with the movement is that it only drives short-term solutions. Mary Anne Franks thinks people are looking in the wrong place to find a solution to gun violence. Franks said it starts with dismantling the culture that makes male shooters deadly. The root of the problem comes from men who feel out of place, don’t get what they want and feel a need to control and resort to violence and rage. She said men own more guns than women and the vast majority of male shooters have a history of domestic violence. “If we don’t confront that issue, we’re never going to get out hands on the gun violence issue,” Franks said. Confronting the issue starts with raising children to feel comfortable with disappointments in life, she said. Working on this and backgrounding could help solve the problem. “We could start tomorrow by making sure boys can accept rejection,” she said. With gun safety and public safety, Leigh-Ann Buchanan said there are opportunities for policy changes. Buchanan said she wants to review Stand Your Ground statutes, something she was involved with as the chairwoman of the American Bar Association’s National Task Force on Stand Your Ground laws. Clearer statutes would eliminate confusion for law enforcement in stand your ground investigations. 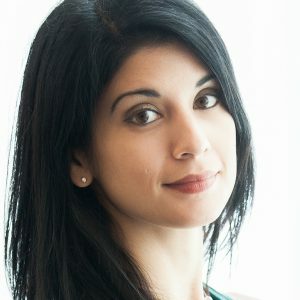 “I have a passion for safe communities and policy that focuses on valuing life and the ability for people to thrive,” she said. Inconsistent communication and lack of awareness are just some of the reasons why Florida is in a “existential crisis” over climate change, according to environmental influencers who attended the first day of the Florida Priorities Summit at the University of Miami on Tuesday. “Just like the Cuban Revolution took everything away, sea level and climate change will take everything away,” said Xavier Cortada, an artist-in-residence at Florida International University who is using his art to raise sea-level rise awareness. Cortada is one of the Influencers participating in Florida Priorities, the two-day summit that is part of an ongoing project hosted by the Miami Herald, el Nuevo Herald and the Bradenton Herald. The series has used questions from readers and responses from 50 Florida experts from various disciplines to identify the key challenges facing the state. He is also one of six environmental panelists in this year’s summit, along with Tiffany Troxler, director of science at FIU’s Sea Level Solutions Center. Sea-level rise dominated the group’s discussion Tuesday afternoon as they tried to figure out why Floridians didn’t take the rising waters seriously and what they could do to change it. The problem, according to Cortada, is that people look at things through an “economic prism,” and don’t realize that sea-level rise will affect them or their families in the future. 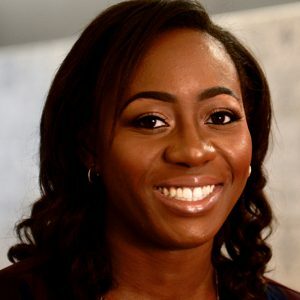 Fabiola Fleuranvil, CEO of Blueprint Creative Group, also said that information inconsistency is another layer of the problem, whether it’s between state entities or politicians. Julie Wraithmell, executive director of the Audubon Society and chair of the priority group, agreed. David Mica, executive director of Florida Petroleum Council, however, defended the Legislature, saying that most of them want to do the right thing and that it’s important to recognize the progress that has already been made. Despite small disagreements between Mica and Cortada, the group unanimously agreed that Florida needed to invest in green energy, increase educational awareness and have more media coverage of the environmental problems plaguing the state, such as red tide. However, Troxler said it’s not enough to just raise awareness. “We need to go beyond the doom & gloom…have a singular focus on what can be done to solve issues,” Troxler said. 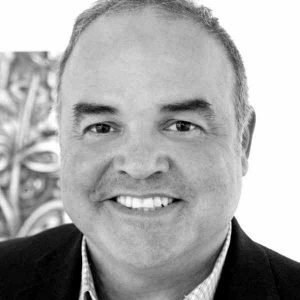 Finding a low-cost solution that doesn’t have negative results, however, is a challenge, according to Jorge Perez, chairman and CEO of Related Group, especially in an age of “instant gratification” where people want results immediately. “By recreating the wetlands, we make sure Florida is livable,” she said. The panel will report their final decisions on the second day of the summit. Other priorities that will be discussed are education, health care, guns and infrastructure transport. as tuition costs and national debt increase, there has never been a more important time to find cost-effective ways to provide the next generation of Americans the tools they need to succeed. That was one a primary takeaway at the first day of the Florida Priorities Summit, a Miami Herald effort to identify the key issues affecting the state. A panel of education experts — —including Miami Dade College President Eduardo J. Padrón, American Federation of Teachers Vice President Fedrick Ingram, eMerge Americas CEO Felice Gorordo and United Way of Miami-Dade CEO Maria Alonso—discussed how to further improve the system our state has in place. The Influencers also discussed the challenges of balancing the needs of public education with the growth of charter schools. “Florida has seen education as an expense, rather than an investment,” Padrón said. 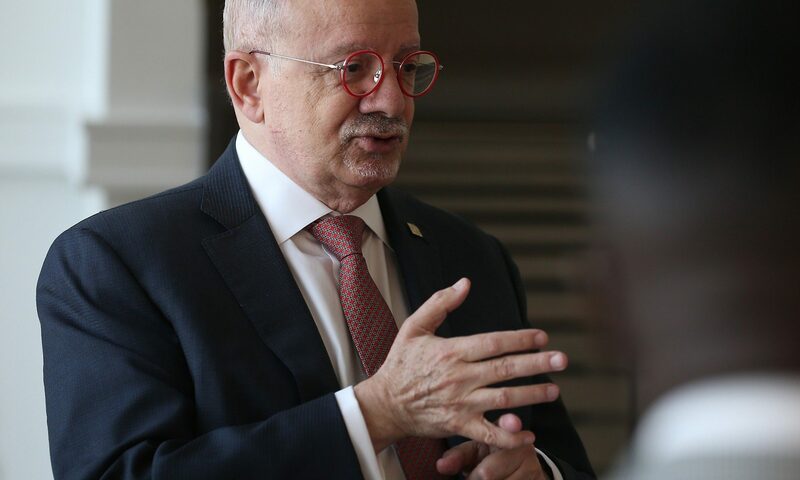 As Florida has increased funds to the Bright Futures Foundation, Padrón fears that there will be a limit to the number of students relying on financial aid to cover their tuition. That’s because Bright Futures is dispersed based on high school grades, and financial aid is determined by student need. Because Bright Futures is measured by grade point average, it does not take into account extenuating circumstances a student may have that can impede them from attaining the grades required to qualify for the scholarship. Their solution revolved around finding ways to ensure that ]scholarships are awarded to those who meet the gpa requirements and simultaneously require financial assistance. The issue of teacher wages was of importance to the Influencers as well. In last week’s midterm elections, Miami-Dade voters agreed to a special tax in order to pay teachers more and hire enough officers to protect each school. By July 2019 the county is expected to collect $232 million. 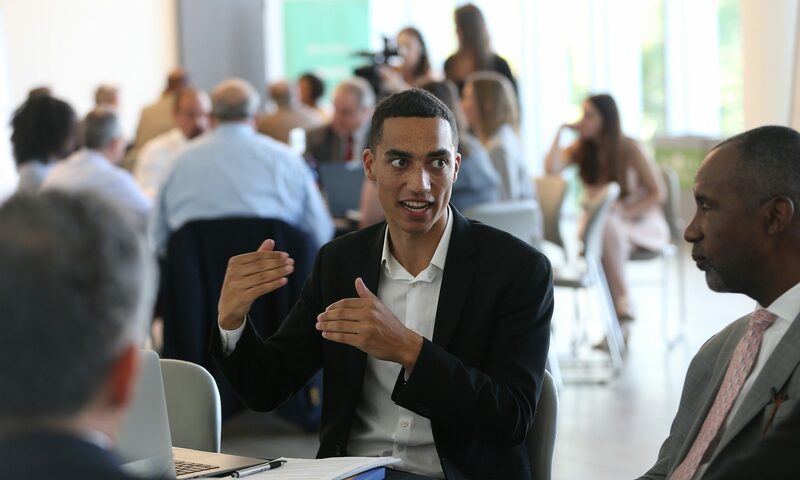 The two-day summit, at the University of Miami, brought together experts from across Florida to use their expertise to propose solutions to the major challenges facing the state: education, gun violence, healthcare, transportation and infrastructure, and environment. Using a crowd-sourcing tool, the Miami Herald asked readers across Florida which issues and topics mattered most. 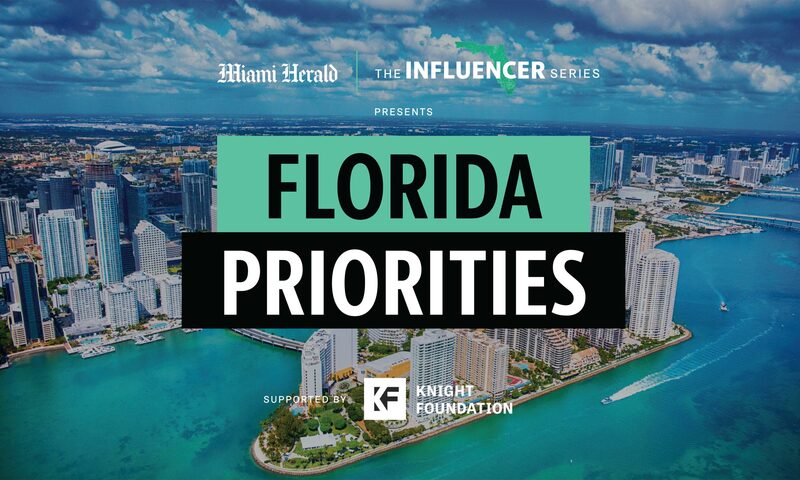 At the event, the influencers were divided into groups, each of which focused on one of the five different topics., and explored potential solutions to some of the hottest topics facing the Sunshine State. 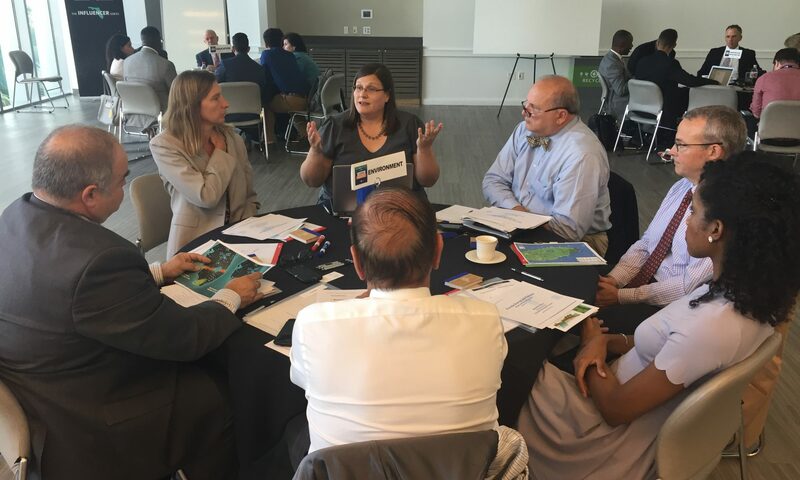 A host of Florida influencers, including three from Florida International University, met at the University of Miami on Tuesday to discuss community-driven issues ranging from transportation to healthcare. The two-day summit, hosted by the Miami Herald, el Nuevo Herald and the Bradenton Herald, is part of an ongoing project that has been driven by reader responses over the past few months, and features 50 state leaders from various disciplines ranging from education to healthcare to the arts. The main priorities discussed in this year’s summit are education, the environment, health care, guns and infrastructure/transportation. Of the six environmental panelists, two are FIU-affiliated: Tiffany Troxler, director of science at FIU’s Sea Level Solutions Center and Xavier Cortada, an FIU artist-in-residence who uses his art to raise awareness about sea-level rise. 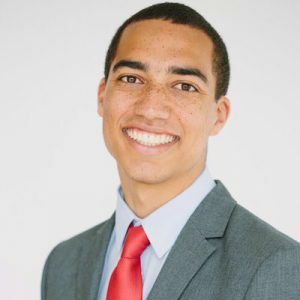 Another Influencer with ties to FIU, Chris Caines, executive director at FIU’s Miami Urban Future Initiative, served as the chair for the infrastructure transport panel. Chris Caines, executive director at Florida International University’s Miami Urban Future Initiative. 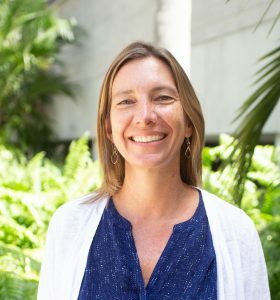 Tiffany Troxler, director of science at Florida International University’s Sea Level Solutions Center. Xavier Cortada, artist-in-residence at Florida International University. Student journalists across the state, including from FIU Student Media, were invited to cover the event. The two-day summit aims to conclude with recommendations on how Florida might solve key challenges facing the Sunshine State. The proposed solutions will be shared with the newly elected state Legislature and the governor. Day two of the summit will include discussions of the midterm election results, the ongoing recount and next steps on the issues tackled by the Influencers.